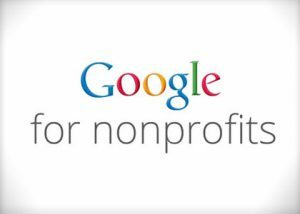 Google awards VCC with special services, including free Google advertising, through their Google for Nonprofits program. Organic Themes gifted VCC with a website theme that is designed for nonprofit organizations. Ventura College invited VCC to their Diversity in Culture Week! 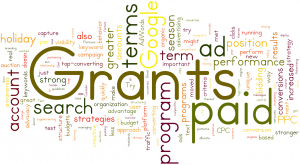 At our inception, VCC was awarded a private grant of $3,000. 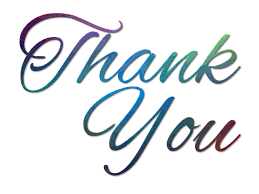 VCC has also received donations from donors like you. Thank you!